Find the right pet professional. Are you and your fur baby new to the city? Are you in need of some extra help when it comes to taking care of your pet? When you are looking for a pet care provider that suits your family and your pet, first, make a comprehensive list of qualifications you can use to screen potential pet sitters. Can the pet sitter provide written proof that they have commercial liability insurance (to cover accidents and negligence) and is bonded (to protect against theft by a pet sitter or their employees)? What training has the pet sitter received? Will the pet sitter record notes about your pet, such as his likes, dislikes, fears, habits, medical conditions, medications, and routines? 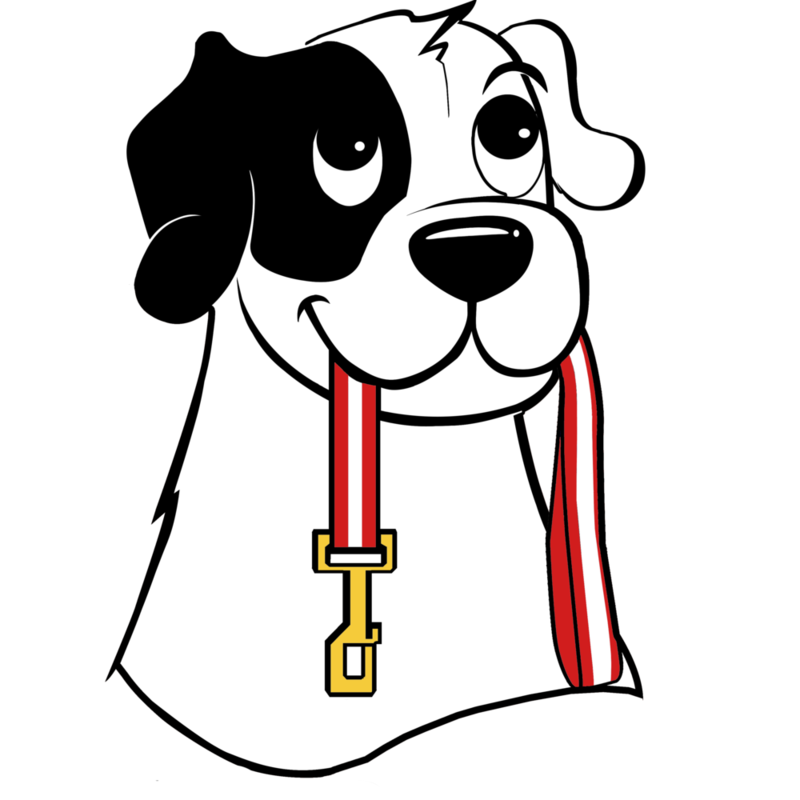 Is the pet sitter associated with a veterinarian who can provide emergency services? What will happen if the pet sitter experiences car trouble or becomes ill? Does she have a backup? Will the pet sitter provide related services such as in-home grooming, dog walking, dog training, and play time? Will the pet sitter provide a written service contract spelling out services and fees? If the pet sitter provides live-in services, what are the specific times she agrees to be with your pet? Is this detailed in the contract? How does your pet sitter make sure that you have returned home? Will the pet sitter provide you with the phone numbers of other clients who have agreed to serve as references? Making a list before starting your search will help you quickly weed out the companies that don’t fit your needs. After making your list you can actively start your search. Ask for recommendations. Your veterinarian can be a big help in your search. Your veterinarian is an individual you already trust with the health of your pet, and their recommendations may be helpful. On your search you can also look to family and friends to help you along the way. They may have great suggestions too! The following websites can also assist you with your search, should your other options not pan out: Austin Pet Sitter Organization, The National Association of Professional Pet Sitters (NAPPS), or Pet Sitters International (PSI).